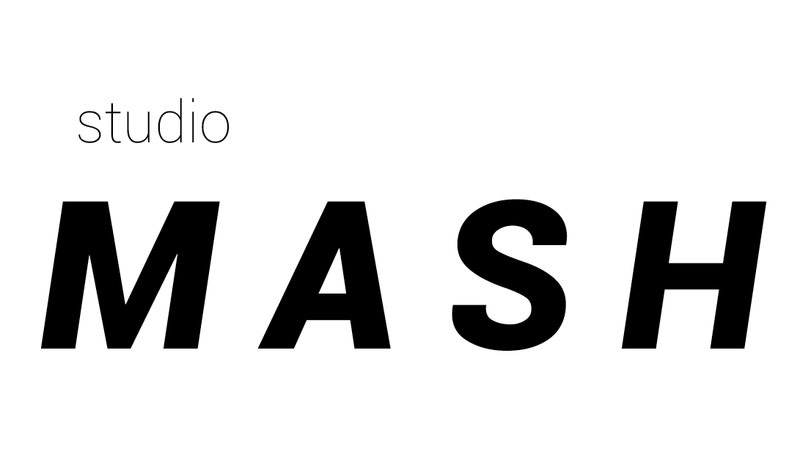 Studio MASH is a London based practice led by designers Max Martin, Conor Sheehan & Angus Smith. We have an open and personal approach to design because each of our projects, clients and collaborators is unique. Our work is diverse in scale, sector and style, which is exactly how we like it. © Studio MASH LLP . Powered by Blogger.